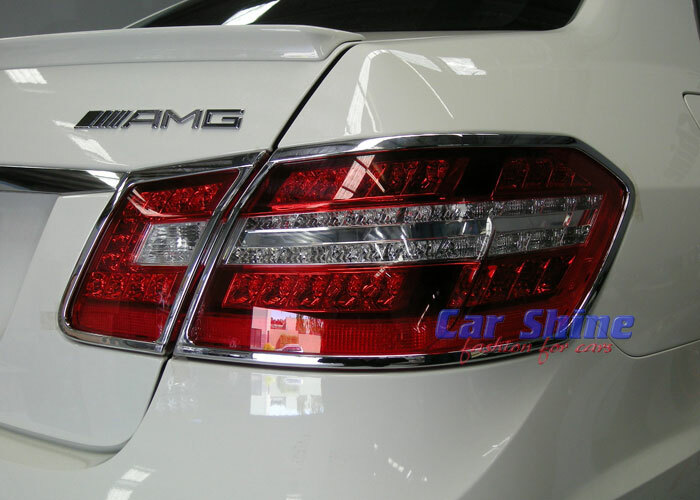 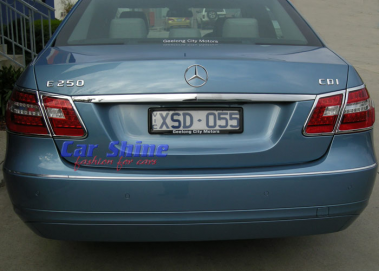 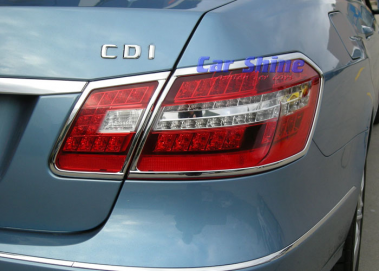 These High Quality Chrome Taillight Frames add a distinctive & Prestigious touch to the rear of your NEW E Class! 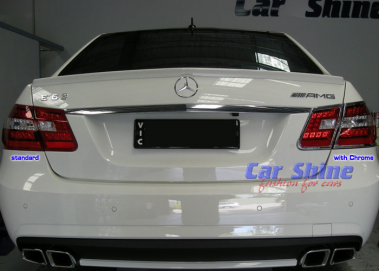 Easy stick on fitting using double sided 3M tape. 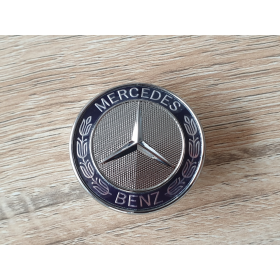 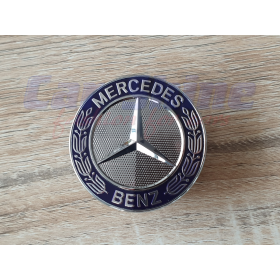 Quality finish and exclusive look to make your E Class a one of a kind! 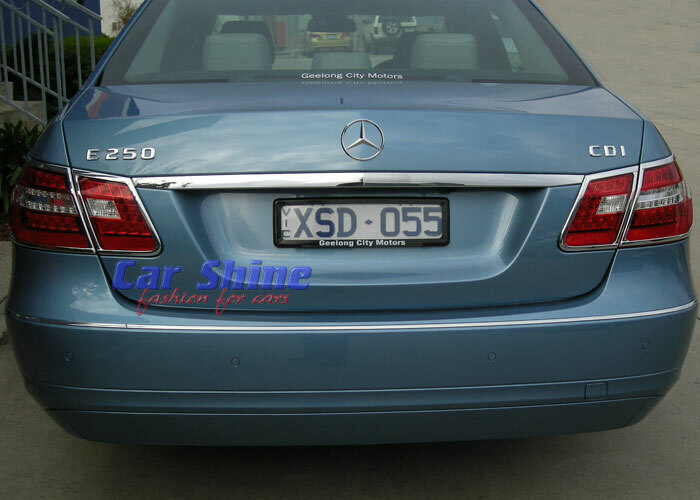 Please confirm your model is the pre-facelift model before purchase.